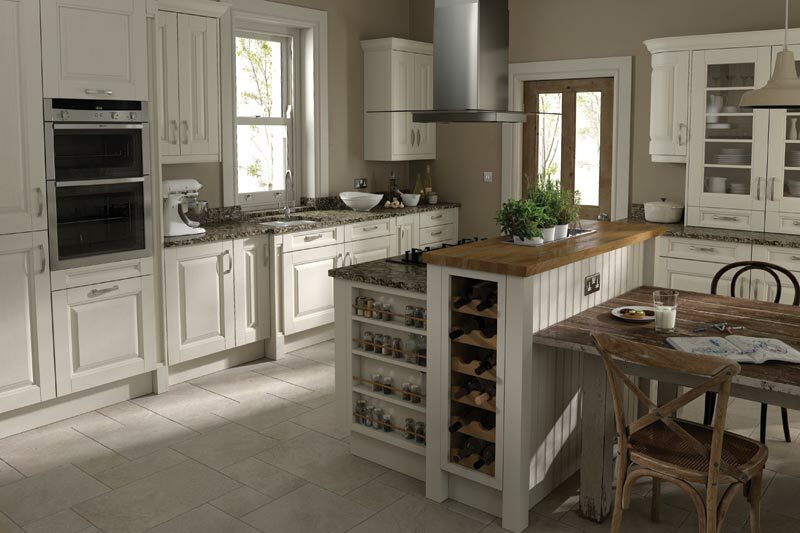 If you like to cook or have large get togethers, your kitchen will be the most important room of your house. 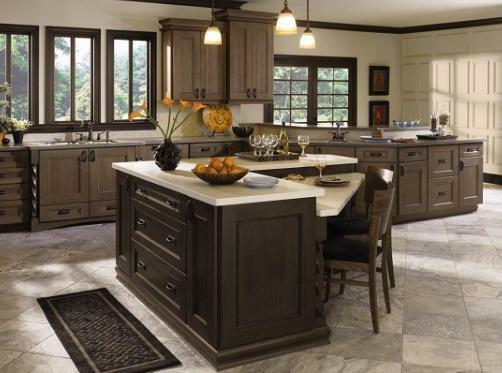 This is a room that everyone that walks in your home will notice. 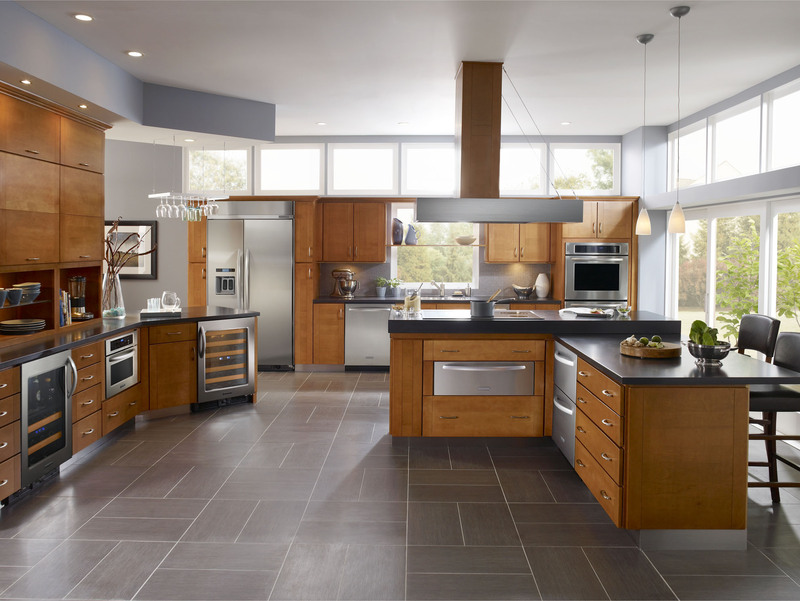 And, again there are thousands of different ways to set up a kitchen. 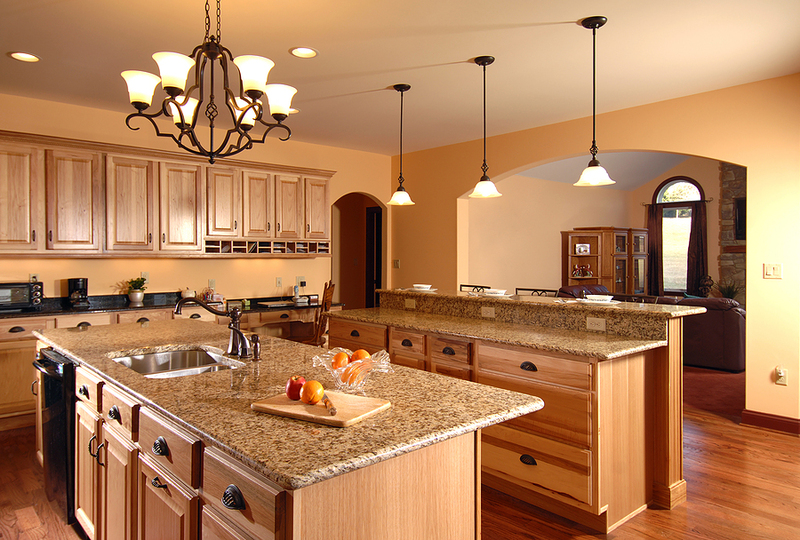 Remodeling you kitchen will not only give your home that visual upgraded look but it will add a lot of value to your home. 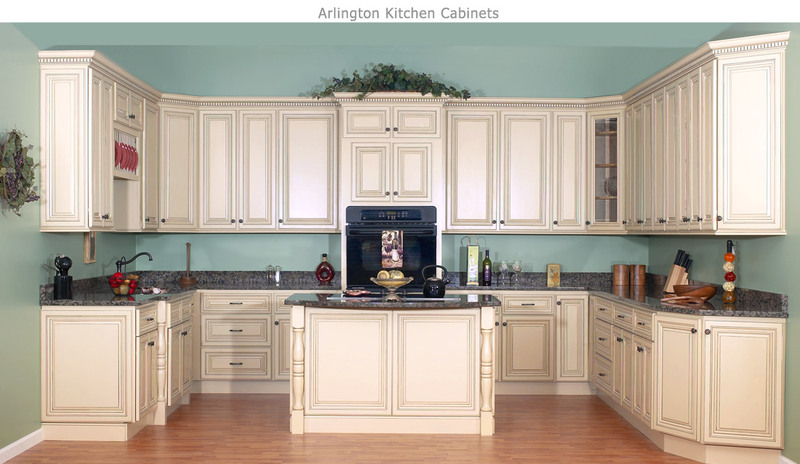 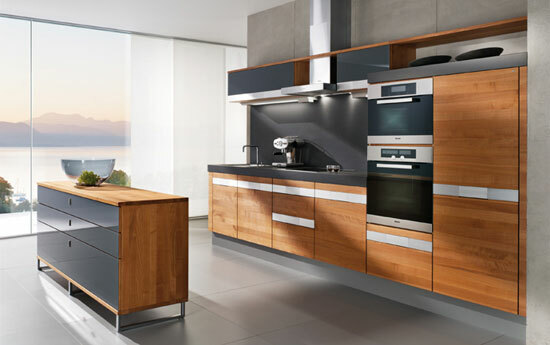 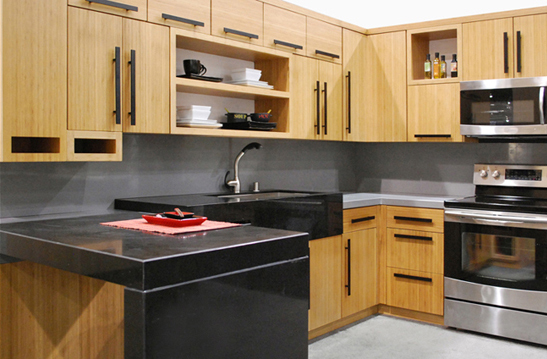 We can customize your kitchen with hand-built, one of a kind cabinets or install those beautiful pre-fabed cabinets you seen in the home improvement store that you just have to have. 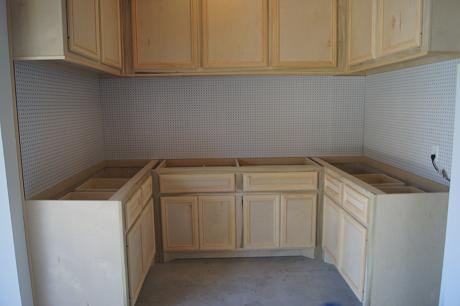 Also, we can lay new flooring, rather it be vinyl, ceramic, wood, or even ceramic that looks like wood. 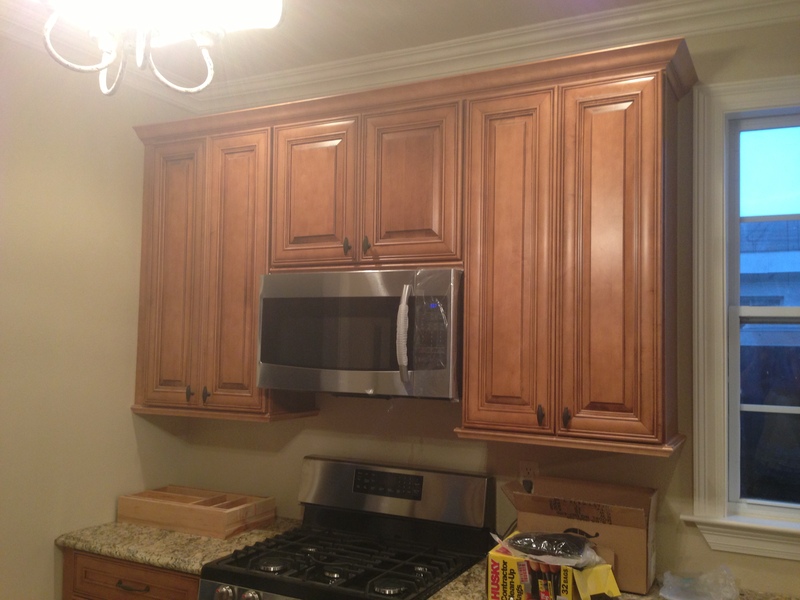 Taking it another step further, we can design a one of a kind backsplash to go over the new cabinets. 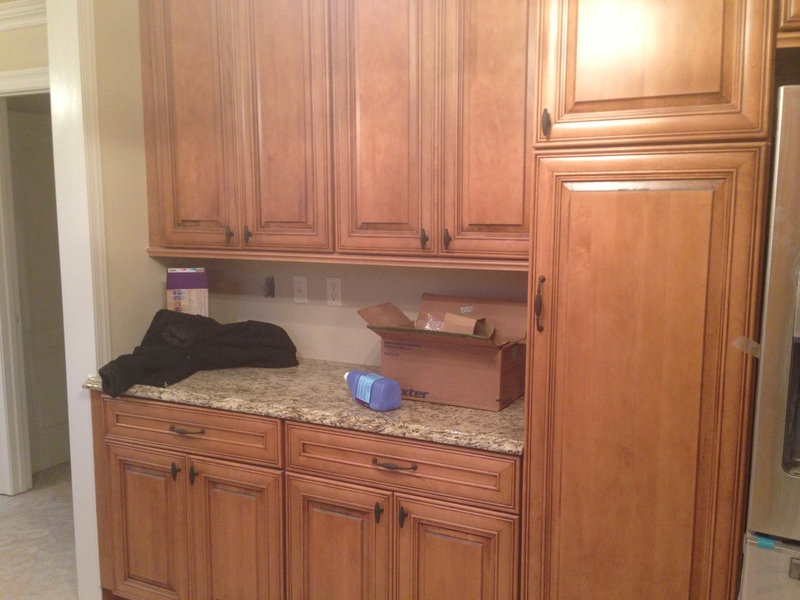 If you need more pantry space, we can add-on to the existing one or even build you a whole new one so that you will have two. 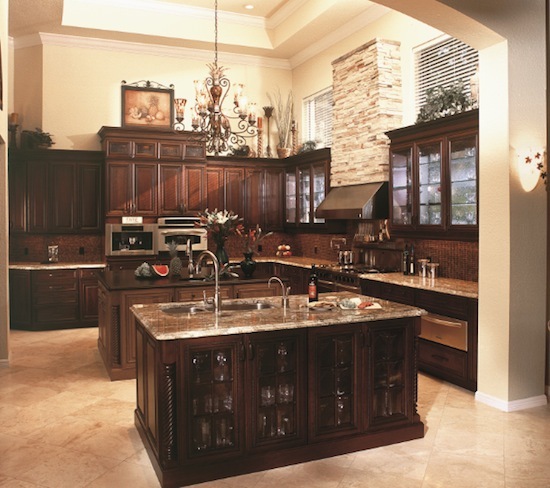 There is so many different routes to go when remodeling a kitchen that you can personalize it so that no one will have the same one as you. 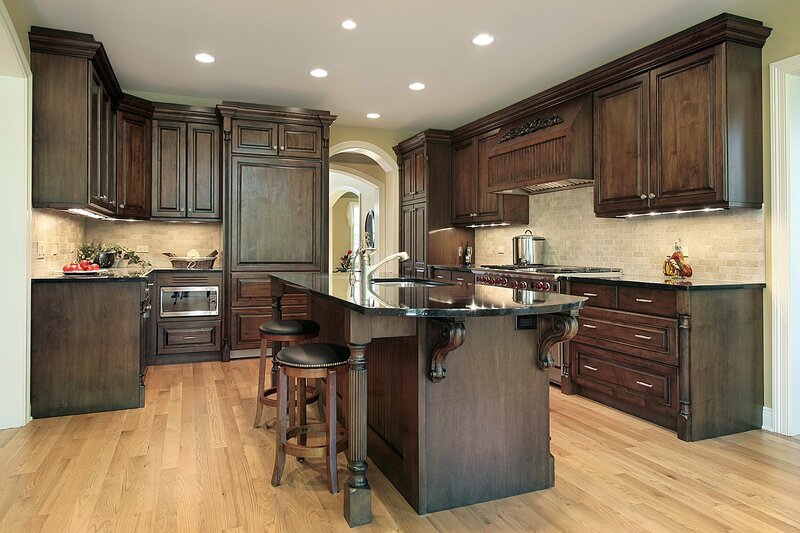 I’m telling you this is one of the most customizable rooms in the house and we will work with you through out the whole process so that it will be uniquely built for you all the way down to the cabinets door knobs. 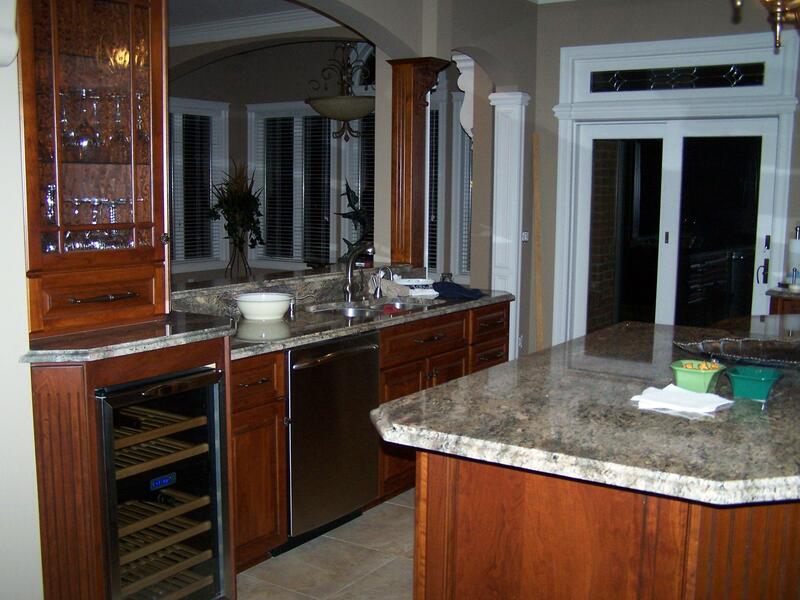 Take alook at some of these pictures of customized kitchens and visualize what yours could look like with a little TLC. 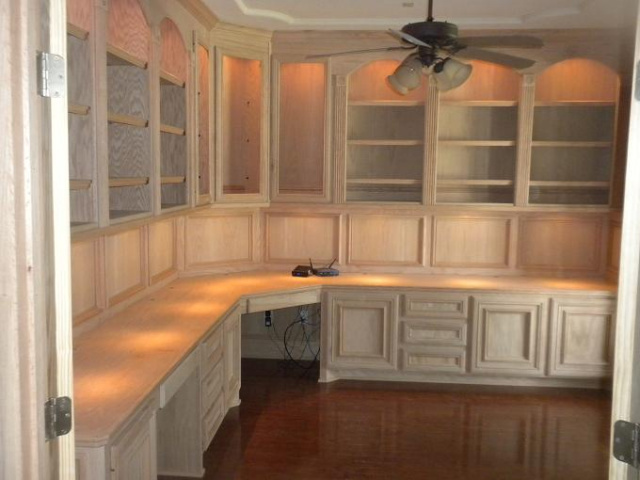 We can also build you that hand made kitchen table that you can not find in the stores anywhere. 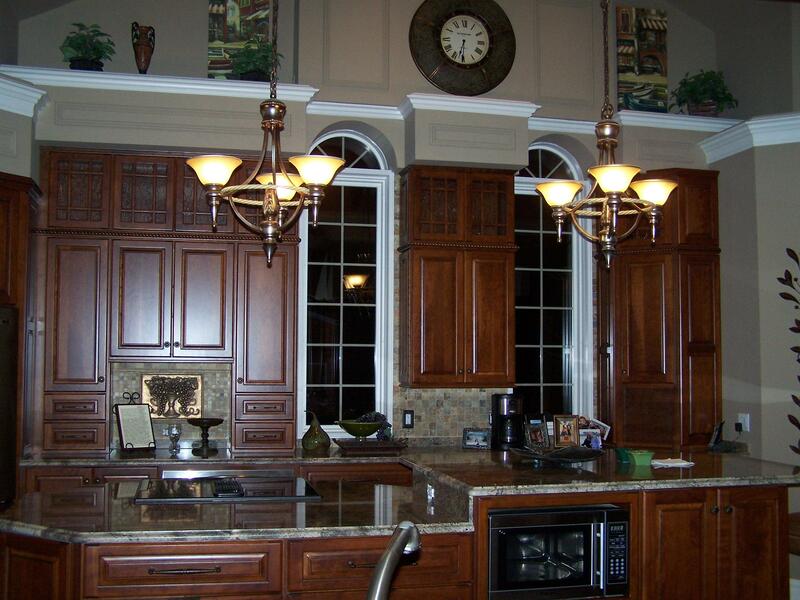 You come up with a design or get us a picture and we will create it just like the one below. 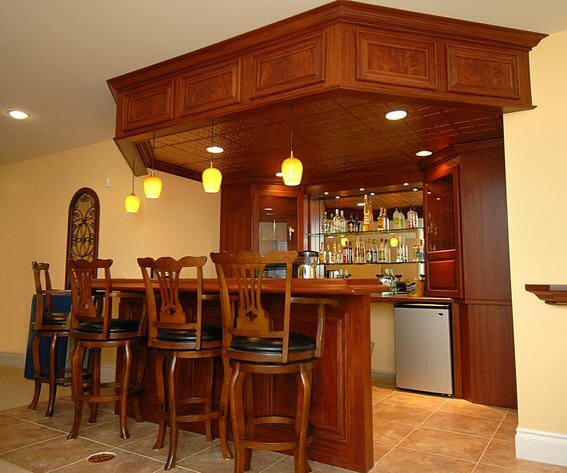 Or if you want to get really extreme and pull off something that know one in the whole neighborhood will have, let us build you a gigantic bar like the one below. 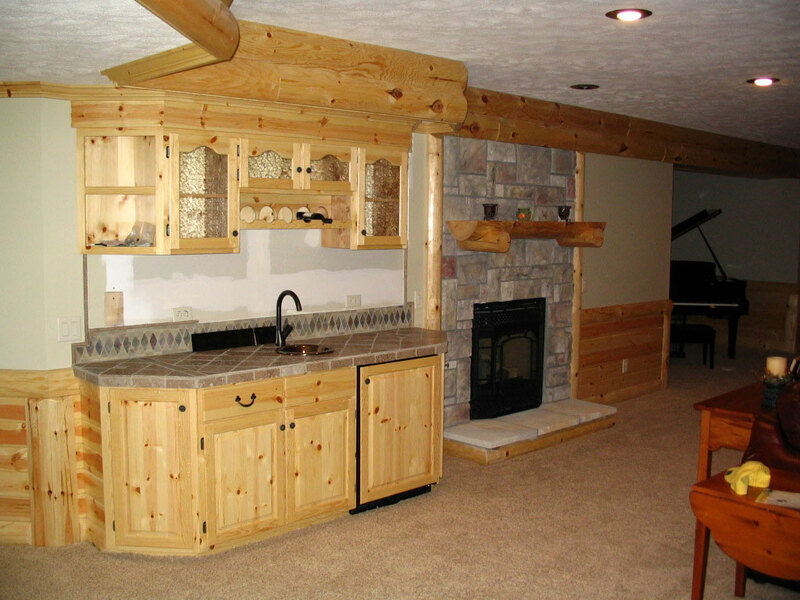 No matter what design you have in your head and how simple or complex it is, we will create it for you.